Iconic pioneers of heavy music, NEUROSIS, announces European tour dates this summer, with support from Yob. The tour is announced as NEUROSIS embarks for their Leave Them All Behind 2019 tour of Japan with Converge. Showing their discontent with convention from the very beginning, NEUROSIS revealed what would become an instinct for transformation in sound and scope. Over the collective’s past eleven albums and their utterly memorable live shows, NEUROSIS has invited listeners to join them on the path their music carved. Going beyond the remarkable, the band has become unforgettable. For over thirty years, NEUROSIS has relished in the unpredictable and embraced the unknown possibility of where the music was capable of taking them. 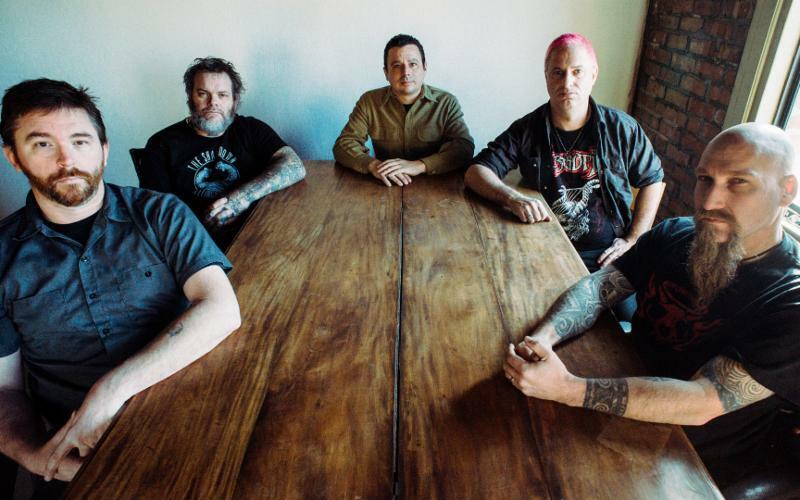 The co-headlining Leave Them All Behind 2019 sees NEUROSIS returning to Japan for only the second time in their storied career, the first time in 1999, and Converge returning for their first tour of the country in six years. The tour runs from February 14th through February 17th, with shows in Osaka, Nagoya, and two performances in different sections of Tokyo. Released in September 2016, NEUROSIS‘ acclaimed eleventh studio LP Fires Within Fires is available now on CD, LP, cassette, and all digital platforms through the band’s own Neurot Recordings; stream the album HERE and see all bundles and options HERE. Watch for additional NEUROSIS tour dates to be announced in the months ahead.